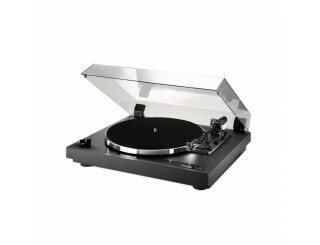 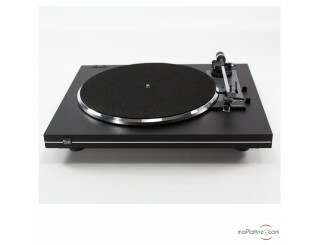 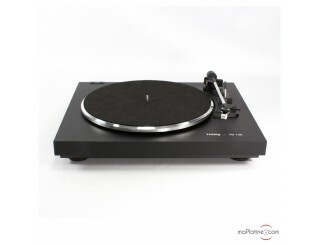 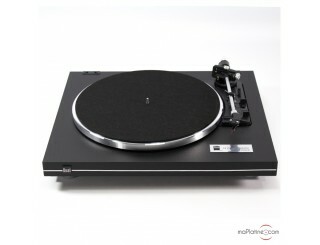 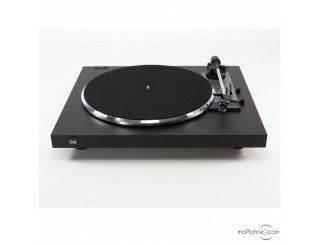 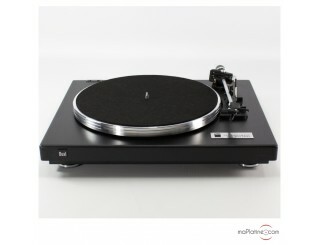 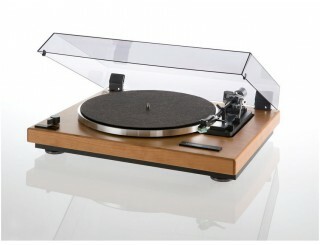 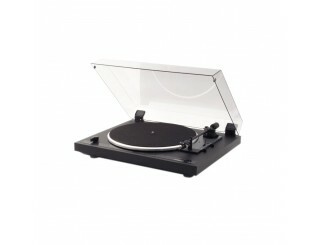 The automatic turntable takes care of everything ! 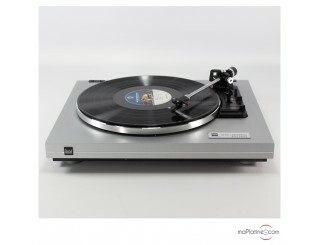 Its tonearm operates by itself and places on the vinyl record at the first song. 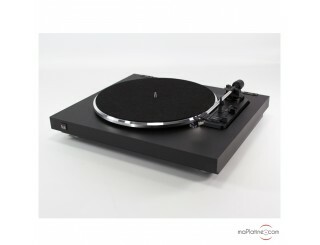 Then it will automatically return to its support at the end of the record playback, while turning off the engine of the turntable and therefore the rotation of the platter.